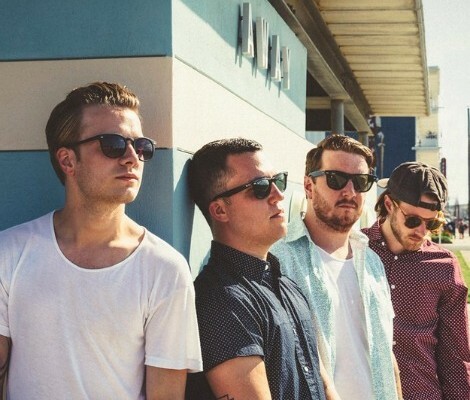 Totally rocking out here to the newest track from Philly’s CRUISR, the super upbeat and catchy “Go For It”. The band will be on tour with X Ambassadors starting March 11th taking them into Austin, TX for 2015’s SXSW. Tour dates can be found here.